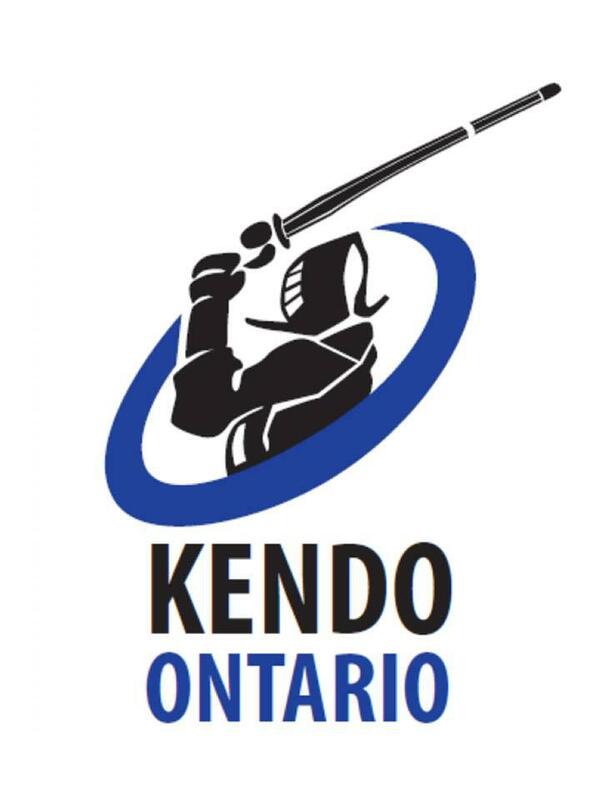 We would like to announce the details of the 2018 New Years Kendo Ontario Godo Geiko. All bogu members are invited to attend this annual event and be a part of celebrating the start of another year with your kendo community. Date: Saturday, January 13, 2018. Location: Dr Norman Bethune Collegiate Institute, 200 Fundy Bay Boulevard, Scarborough, ON, M1W 3G1 (see map below).